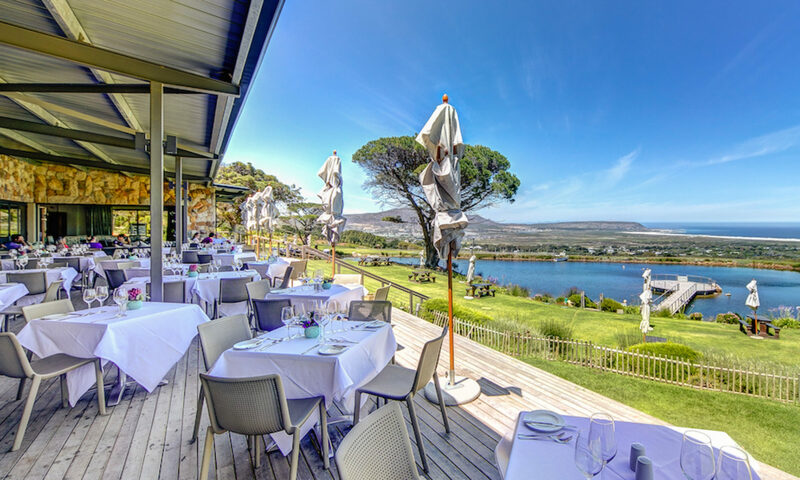 Welcome to the Cape Point Vineyards Restaurant, Noordhoek. 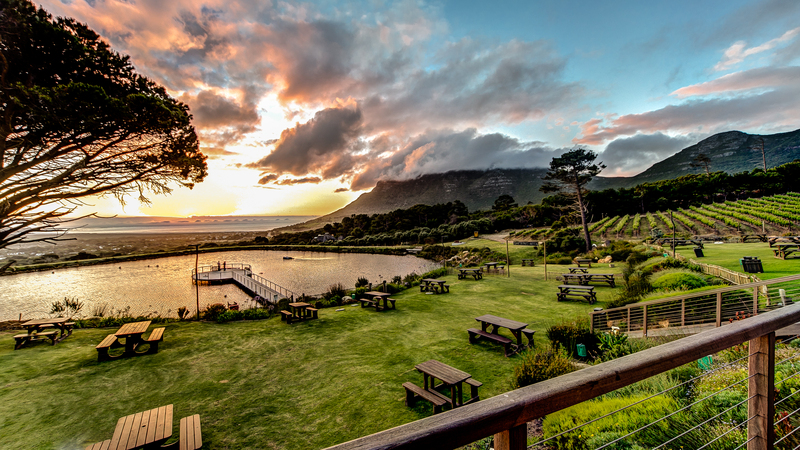 As with our vineyards, you’ll find that people in Noordhoek likewise take it slow. So too in the kitchen we take time in selecting fresh ingredients to compliment our Sauvignon Blanc driven wines. Lunch Service: 12:00 – 14:30. Daily. We have various options for banquet menus and can cater for most dietary requirements. 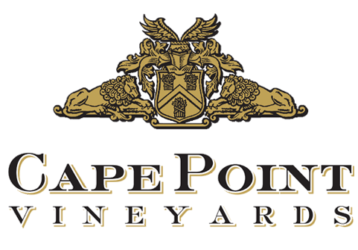 The Cape Point Vineyards Restaurant offers a seasonal menu designed to compliment our award wining Sauvignon Blanc driven wines.